Simple sneakers with classic '70s vibes. 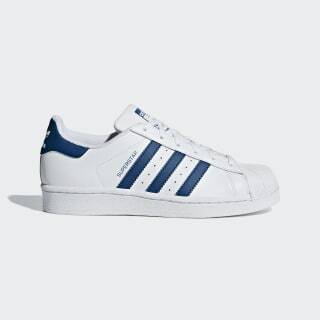 These juniors' adidas Superstar shoes pay homage to the '70s classic. 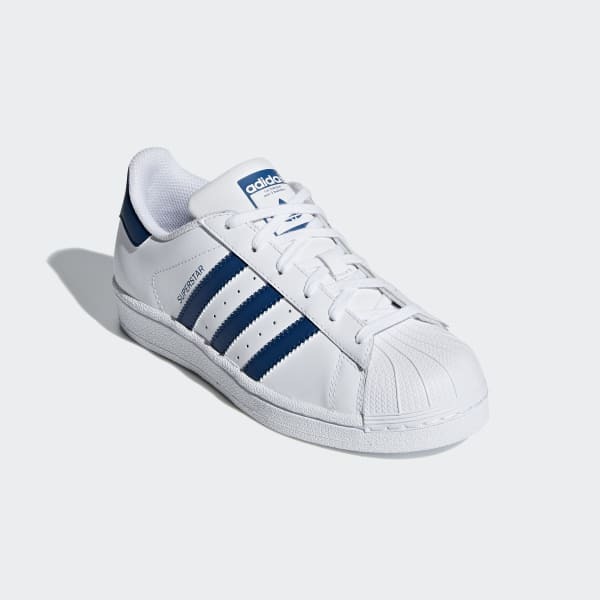 They have a clean leather upper with classic 3-Stripes and the iconic rubber shell toe. Everything rides on a crisp rubber cupsole.